What better way to treat yourself or someone you love than with a customized belt that’s super fashionable? 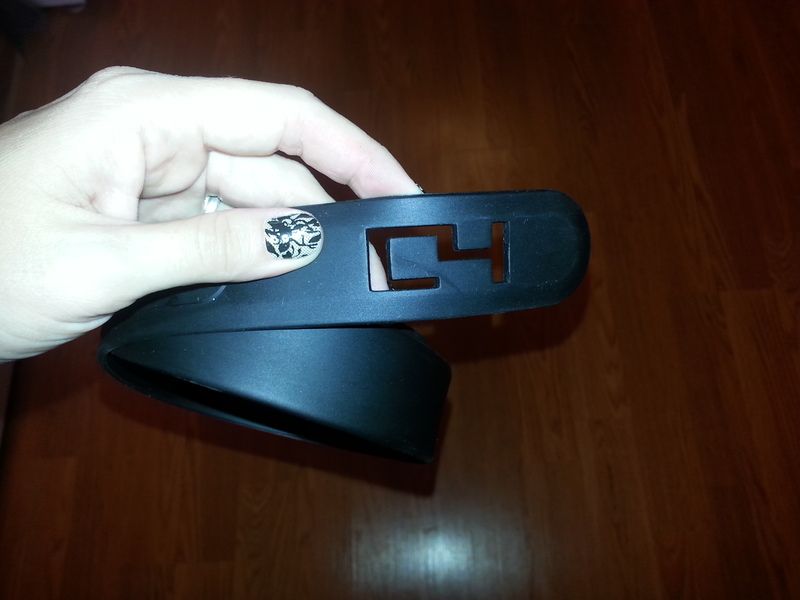 C4 Belts is the perfect gift, and is truly built exactly how you want it! When I partnered up with C4 belts, I of course wanted a pink, adorable belt for myself. My husband, however, was really needing a belt for work. He had a belt but it was the teeth-grip type buckle and it was always sliding open. 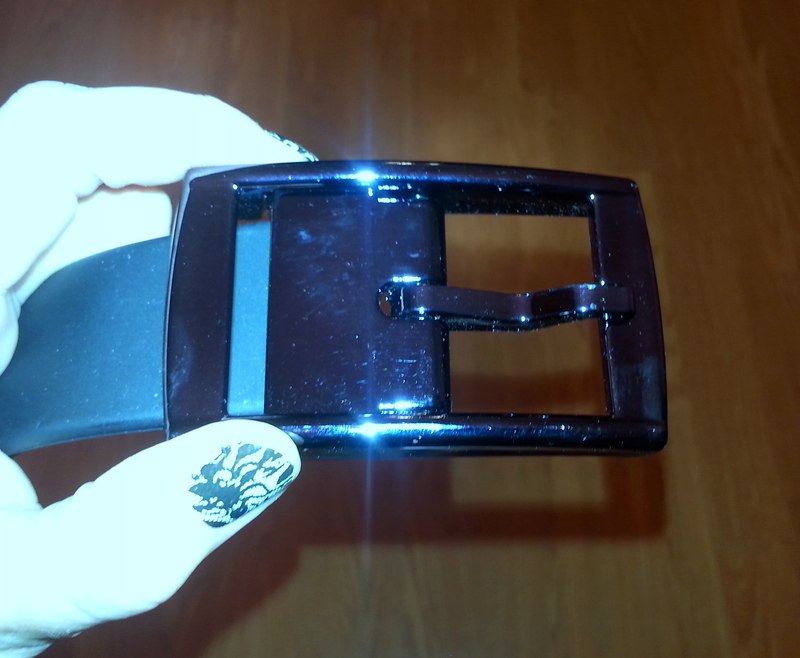 I decided to get my honey bunny the black belt with black chrome buckle. I love the packaging the C4 belt comes in. My husband saved his and used it for loose screws in his tool box, what a great way to re-purpose the box! The C4 logo is on every belt, and you should wear it proudly! C4 stands for Choose your Color, Choose your Cause. For every belt sold, 10% is donated to charity, and you can vote on where you’d like your 10% to go! Now you can spoil yourself or someone else while doing something AMAZING at the same time…truly a gift that keeps on giving. 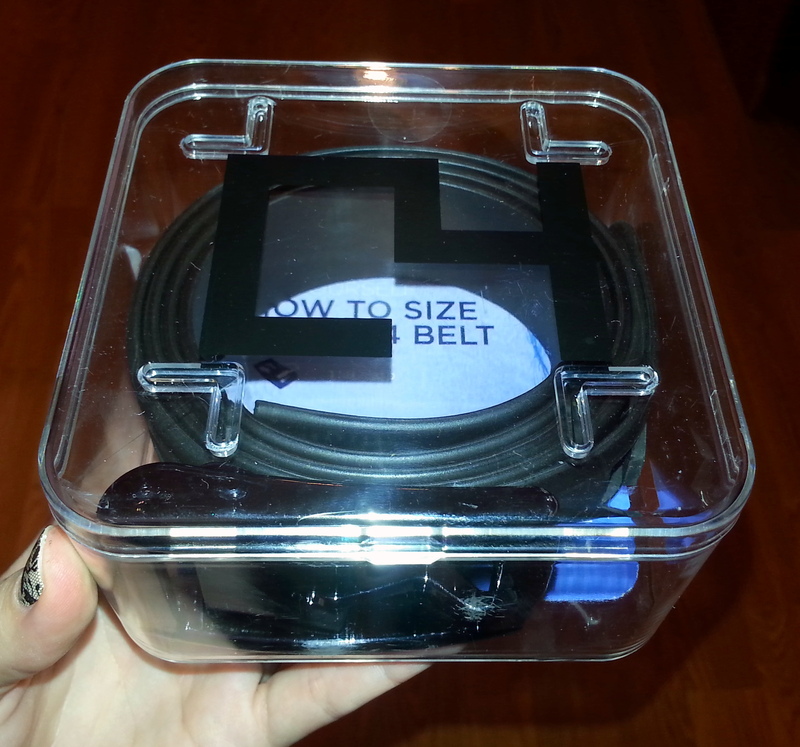 Once your C4 belt arrives, simply cut to fit, and attach the buckle! I do have to say, I was really on the fence about how this belt would hold up to my husband’s abuse. He works very hard, all day long, mostly crawling on his belly in dirty, rock filled, insect infested places. Moving, transporting, and installing manufactured homes is a rougher job than most would imagine it is, and let me tell you, this C4 belt has been tortured and abused the past couple weeks. Although the buckle is a little beat up now, that’s the worst that has happened. His belt doesn’t loosen, his pants don’t slip, and he’s able to work more productively because he’s not always tugging at his pants. 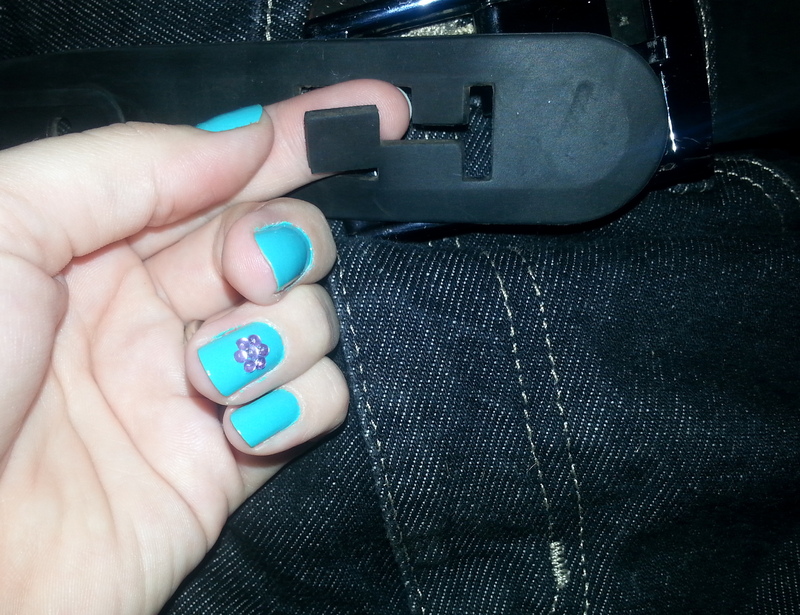 All in all it’s a really great belt, however, I would change one teeny tiny little piece. The corner of the cut out logo pictured above can prove to be a little bit of a pain. I mentioned that my husband is on his belly a lot under houses and that little piece catches really easily on rocks. It also catches belt loops when taking the belt off, but that is the ONE and ONLY thing I would change. How cool would it be to have the cutout logo attached to a colored background so it was one solid piece with an extra touch of personality? Enter the C4 Belt Giveaway Here!! !